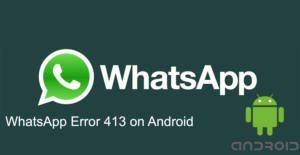 WhatsApp Error 413 is a problem which occurs on Android devices in installations. The main reason of the problem is generally account based. We recommend you to not to change your settings of your phone nor WhatsApp Messenger for this problem. 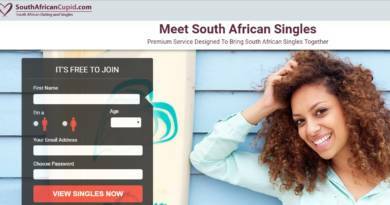 You will able to fix this problem easily with our guidance on this page. WhatsApp is very famous application on Android World at the moment and there are many other errors that you can face on this app. Don’t hesitate to tell us about the errors, you face on this app. You can check our “list of installation errors on WhatsApp” page if you are getting a different error on the app. Go to Settings on your Android phone or tablet. Swipe down until you see “Accounts” section. Tap “three dot menu” button and tap on Remove Account. Add your account to your phone or tablet. Go to Play Store, and download WhatsApp. These are you should do for fix to Error 413. If you have any question related with this problem please let us know.